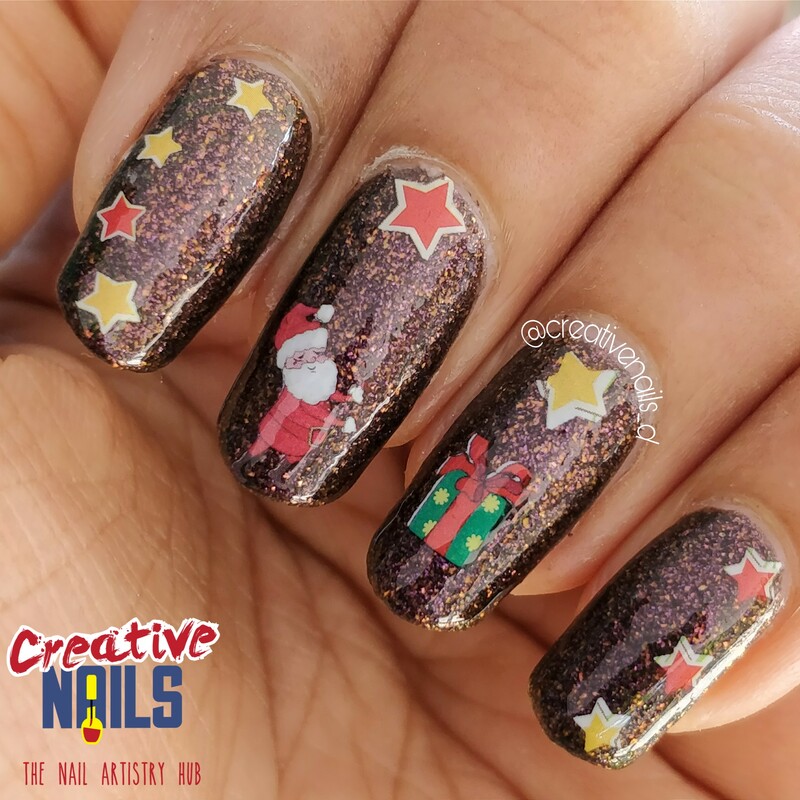 Santa Gift Box Nail Art!! ← Holographic Flakies Nail Art! !